Welcome to the world of hot air ballooning. Here is what you can expect when taking a hot air balloon ride. 1. Hot air ballooning is a great way to enjoy and appreciate flying in its simplest and truest form. 2. Most flights are done at dawn so expect morning temperatures on most of your trip. Layered clothing is advisable so you can adjust and adapt your body temperature to your preferred comfort level. A hat or visor and sunglasses are advised. 3. Expect that your flight may be cancelled due to any sign of unfavourable ballooning weather. Hot air balloons rely on wind. Your cancelled flight will be re-scheduled as soon as it is safe to do so. Hot air ballooning attracts so many participants and one of the reasons is because is one of the safest modes of flying. 4. Flights only occur a couple of hour’s post sunrise. Calmer winds are eminent during these times and vary depending on the months that you prefer to fly. 5. Taking off and landing are gentle; there are some instances where a balloon may land on its side, so called ‘ sports landing’. This is the reason why wind conditions are carefully considered by the pilots to ensure a perfect and upright landing. 6. Upon return, passengers are invited to raise a glass as their pilot toasts to yet another dream come true with our traditional Champagne celebration and few snacks. 7. Expect a wonderful sights and breathtaking sceneries. 8. It’s more than just flying. Hot air ballooning also shares interesting facts and knowledge. This activity has come a long way. 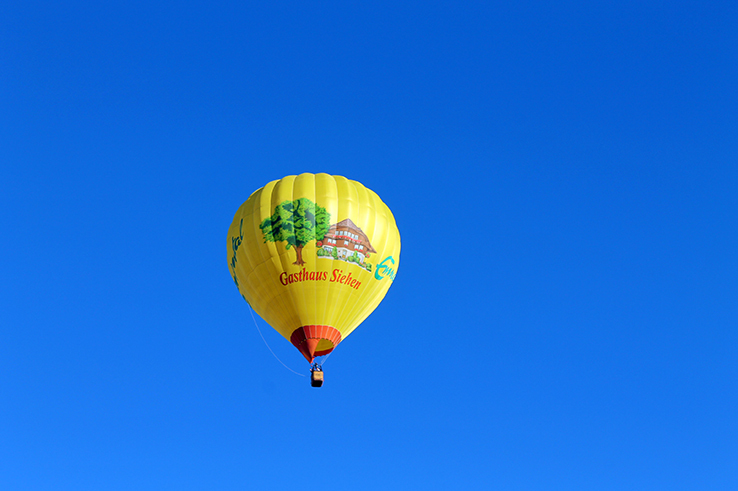 The history and how it first started will surely add a more nostalgic feel to your balloon ride. 9. Hot air ballooning can generate more memories than you would ever imagine. It is a fun activity that you can share with special people in your life.